There are currently two major theories in physics: quantum physics and general relativity. However they are incompatible. Quantum physics has managed to combine three out of four fundamental forces: electromagnetism, weak and strong nuclear force. Force of gravity has not yet been able to described as a form of quantum model. It does work in a large scale such as planetary and galactic scale (general relativity). 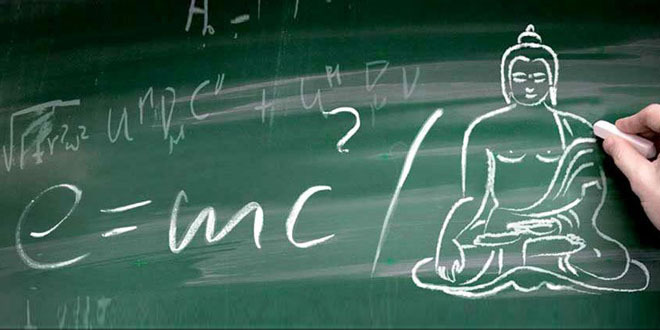 However the absence of quantum model of gravity is a huge lack of complete theory of nature. The problem is that we would need huge energies in subatomic level to demonstrate quantum gravitational effects. In other words, we would need to create a microscopic black holes and demonstrate the Big Bang in a lab to get grasp of quantum gravity. But we need a Theory of Everything to get rid of inconsistencies of the two models and to create a complete model of the Universe.